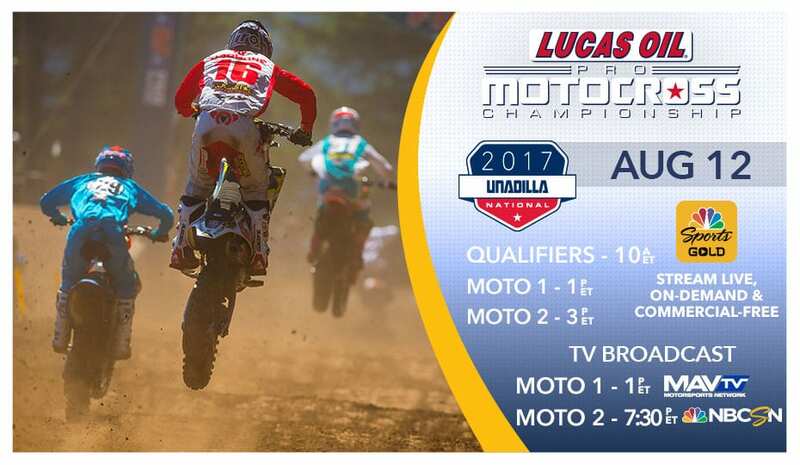 After a 1 week break, the Lucas Oil Pro Motocross Championship sanctioned by AMA Pro Racing continues this weekend in New Berlin, NY for the Unadilla National. Learn more about the event in the links below. Important Information for the complete 2017 season. 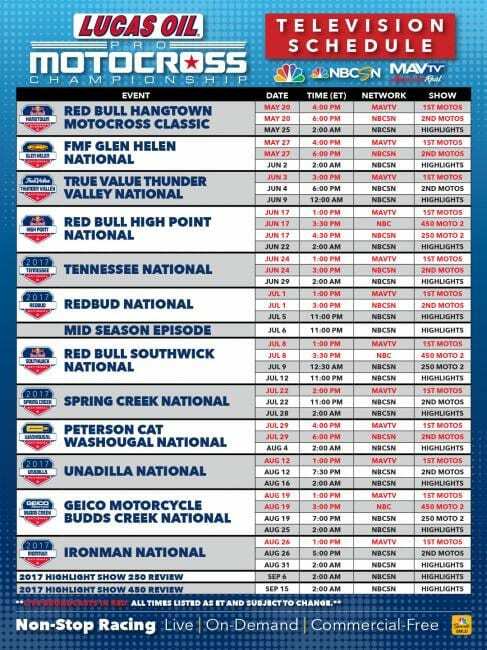 Get your Gold Pro Motocross Pass Here.